Chilean avocado exports to the U.S. are projected to increase through next summer….Meanwhile, Florida grapefruit shipments may be the lowest in nearly a century….Better Florida produce shipping news coming with the new strawberry season. Chilean avocado exports to all countries will reach 155,000 metric tons during 2018, which will be an increase of about 5 percent in shipments. Most Chilean avocados are shipped from August through May. From January through September, Chilean avocado exports to all markets rose by 42.9 percent in volume and 61.7 percent in value. The U.S. is the largest importer of Chilean avocados, account for about 30 percent of the South American country’s total exports, which was about 23,000 metric tons in 2017. Current season imports of Chilean avocados has soared this year, however, growing 158.5 percent in volume from January through September 2017 compared with the same period last year. Following the U.S., Chile’s top avocado export markets include the Netherlands, Argentina, China and the United Kingdom. Shipments of Florida grapefruit are now projected to fall to the lowest in nearly 100 years. Production could only reach 4.65 million boxes in the current crop year, which would be the lowest output since 1919, according to a USDA forecast last week. Texas is aiming to build up some lost output and next year could surpass Florida as the top grapefruit shipper for the first time. Still, the nationwide crop of 14.15 million boxes will be the smallest since 1930, less than half the harvest as recently as 2013. Plant City, FLA — Wish Farms, grower-shipper and year-round supplier of Florida strawberries has big plans for its new strawberry season. Plant City, Florida is known as the winter strawberry capital of the world. Wish Farms is growing and marketing almost 2,000 acres of Florida strawberries this year. Florida’s season lasts from November through April, with peak production in February. Wish Farms has dedicated a large portion of acreage to the Sweet Sensation, a University of Florida variety known to retain its sweetness by maintaining its sugar content and consistent brix (sugar) levels throughout the season. 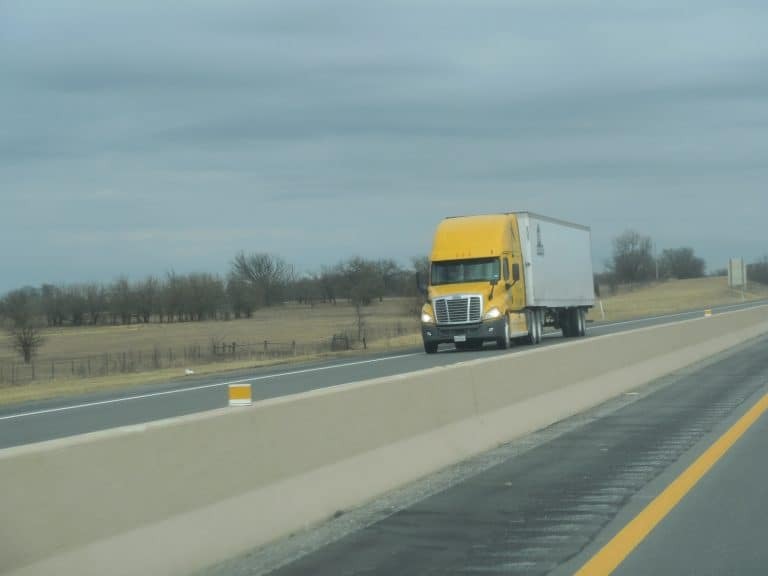 More Texas grapefruit loads than usual are headed to the East Coast this season. Meanwhile, apples remaining in storages to be shipped remain significant higher than a year ago. Florida grapefruit shipments have halted for the season, as much as three weeks ahead of schedule as volume declines continue, something that has been affecting all Florida citrus as citrus greening losses continue to mount. Texas grapefruit shipments which have increased this season (by 10 percent) are now destined for some East Coast cities to fill the void left by Florida. Meanwhile, California citrus loadings are just getting underway. Florida grapefruit acreage has plunged from more than 124,000 acres in 1970 to about 40,300 acres this past season. The estimated end-of-season shipments this season is 9 million 85-pound cartons, compared to 10.8 million a year ago and 12.9 million in 2014-15. There were no quality problems with the Florida grapefruit that could be shipped, but there was a much lower quantity. The blame is laid on citrus greening and not weather. It’s the lowest volume in possibly three decades. As for Lower Rio Grande Valley of Texas, grapefruit shipments have yet to be effected by citrus greening. Lone Star State Loadings should continue through mid-April. 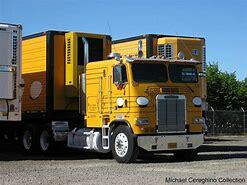 California citrus shipments should be in good volume leading up to Easter, which is April 16th. 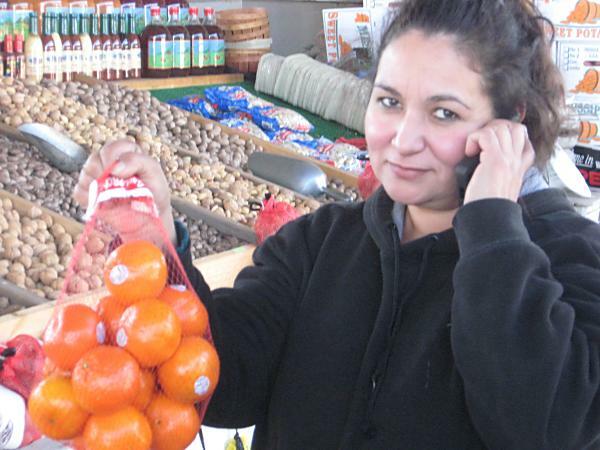 Texas grapefruit, and imported Mexican produce – grossing about $4200 to New York City. Fresh apples remaining in U.S. storages as of March 1st stood at 69.7 million (42-pound) cartons, 12 percent more higher than last year and 8 percent over the five-year average. Washington state accounted for 90 percent of the remaining apples, amounting to 62.7 million cartons. Red delicious storage apples totaled 24.4 million cartons, up 33 percent from 18.4 million cartons in 2016. However, this was down 16 percent from 29 million cartons from March 2015. Gala variety fresh apples in storage stood at 12.9 million cartons, up 36 percent from 9.5 million cartons a year ago and about the same as two years ago. Washington’s Yakima and Wenatchee Valley apples and pears – grossing about $6200 to New York City. Alarming declines in Florida citrus shipments continue. Florida grapefruit shipments are the lowest in at least three decades and down 300,000 cartons from the previous month’s report due to El Nino weather conditions and December temperatures in the mid 80s that cut production. Some growers plan to end grapefruit loadings by March, earlier than the typical May seasonal finish. The latest Florida citrus forecast issued by the USDA has this season’s production for the state as 29 percent lighter than last season’s crop. The tangerine forecast improved, though production for that item is still expected to be less than that from the previous season. Orange volume for the state of Florida is expected to reach 69 million boxes of fruit for the 2015-2016 season – that’s almost a third less than the 96.8 million boxes produced during the 2014-2015 season. 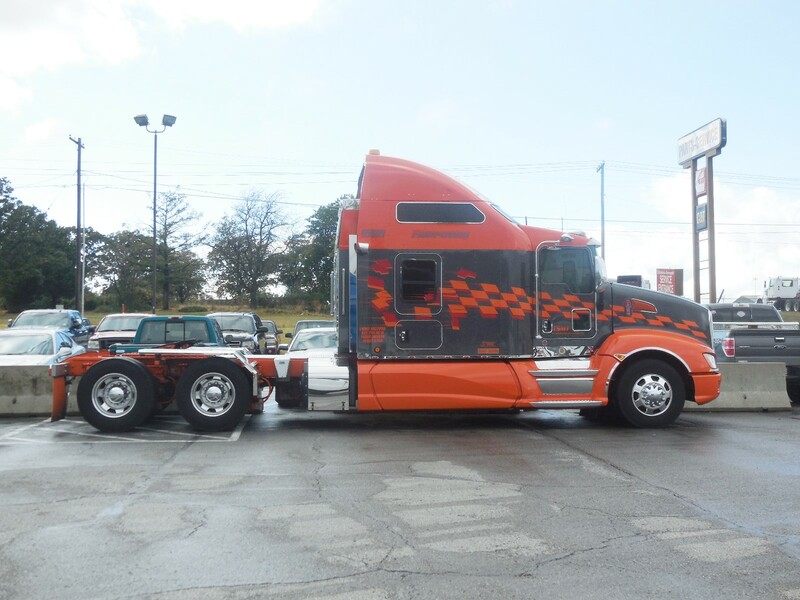 The forecast is in line with a trend that has the state’s orange shipments decreasing over the last several years. Of the 69 million expected boxes, 33 million are expected to be Valencia oranges. The forecast for tangerines was increased this month to an estimated 1.5 million boxes for the season. That’s a million more boxes than were forecast for the season last month. But even with the bump, production for the season is still expected to be significantly less than the 2.3 million boxes that were produced during the 2014-2015 season. The Florida Citrus Commission unanimously agreed recently to industry requests to lower fruit quality standards for the 2015-16 season. The commission governs the Florida Department of Citrus, which regulates fruit quality standards. Citrus fruit must meet certain maturity standards before it can be harvested for commercial use. The commission agreed to lower the standard for sugar solids in oranges to 8 percent from 8.7 percent. Annually, 95 percent of Florida oranges go to juice. It also agreed to suspend for the 2015-16 season the regulation that navel oranges, mostly sold as fresh, must have at least 0.36 percent citric acid. Oranges were having difficulty reaching those levels because of the damaging effects of the fatal bacterial disease citrus greening, which is endemic in Florida groves. Apparently items such as limes and lemons were not affected by the new standards. Florida pepper shipments continue and may improve some. Pepper prices have been high, but now Mexican peppers are giving Florida competition, and lower prices, which result in more shipments. Florida grape fruit shipments are underway, and apparently haven’t been as adversely affected as navel oranges due to a disease call greening. Grapefruit shipments have declined over the years with fading popularity, but some observers believe shipments this season will exceed those of a year ago. Light to moderate shipments of Central and Southern Florida citrus, vegetables and strawberries – grossing about $1900 to Chicago. An unprecedented reduction in the projected Florida citrus crop just a month after its initial forecast has been issued by the USDA. Florida is predicted to produce only 74 million boxes of oranges, the lowest harvest in 52 years. That is 6 million fewer boxes of oranges than its Oct. 9 projection, an 8 percent decline, and 24 percent below the 2014-15 orange crop of 96.8 million boxes. The Florida grapefruit shipments have been cut by 100,000 boxes to 12.2 million boxes, but left the projected tangerine crop at 1.75 million boxes. The expected tangelo harvest plummeted by 11 percent over the month to just 400,000 boxes, the lowest total in 59 years. The increasingly damaging effects of the fatal bacterial disease citrus greening, which has spread to virtually all of Florida’s 501,396 grove acres, led to the reductions. Greening’s most significant effects on the crop are smaller fruit sizes and an increase in the amount of mature fruit that drops to the ground before it can be harvested. As of mid November, Chile has exported 32,661 boxes of cherries vs. 992,334 boxes (156 tons vs. 4,392 tons) compared to the same time last year. This is a reflection of a delay in harvest dates caused in part by an unusually cold spring, as well as a drop in production due to other weather conditions. The committee has released a revised estimate of 88,500 tons (17.7 million cases), a reduction of 31,500 tons from its original projection in September and a decrease of 14,500 tons from last season. Costa Rica pineapple exports to the U.S. and domestic Florida grapefruit shipments are facing their own problems, but for different reasons. Adverse weather conditions and unfavorable exchange rates contributed to the decline in Costa Rican pineapple exports the first half of 2015 compared with the previous year. The drop was 15 percent less in volumes of the tropical fruit shipped between January and June, amounting to 933,800 tons. In June there was severe fl0ooding in Costa Rica and estimated pineapple losses could reach 20 million boxes, with nearly 45,000 acres of fields damaged. Exchange rates have also hit exports over the past year, with the Costa Rican colón rising against the euro and, to a lesser extent, against the US dollar since August 2014. 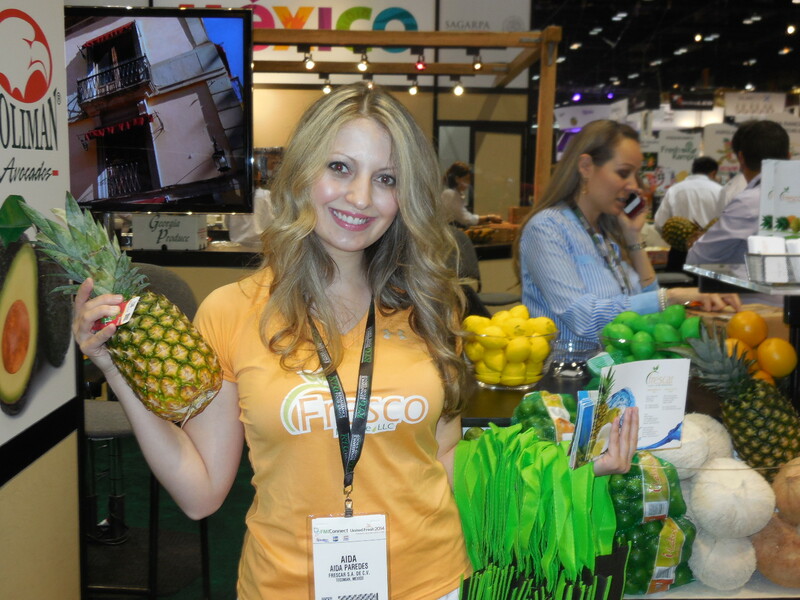 The U.S. is easily the biggest export market for Costa Rica. However, those exports to American plunged by 19 percent over the period, totalling 473,000 tons. 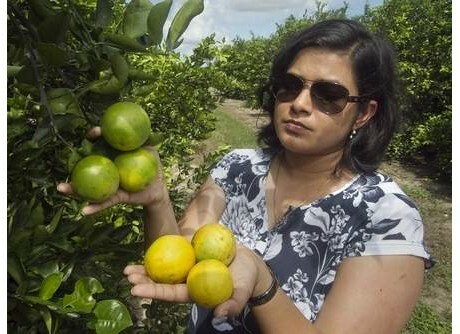 Florida had a hot and relatively wet summer resulting in poorer quality grapefruit as the minimum maturity standards for brix and acid levels were lacking early in the season. This delayed harvest by about two to three weeks. The Florida grapefruit harvest recently started and shipments are expected to remain strong through the Thanksgiving and Christmas holiday season. After the holidays, demand declines. In general, US grapefruit consumption is going down. Older people tend to like grapefruit, but because of changing demographics, the industry is losing the older customer base. Younger people do not prefer the taste of this citrus variety. Consumption is also suffering from bad publicity during the past five years as the fruit is believed to interact with certain medications. Florida grapefruit shipments – grossing about $2100 to Chicago. Florida citrus growers are optimistic after the first citrus crop forecast of 2014-2015 was released by the U.S. Department of Agriculture with groves looking healthier and exterior quality having improved compared to the last couple seasons. The forecast includes a projection of 15 million boxes in Florida grapefruit shipments (four million white and 11 million colored), which though a slight decline from the previous season is an indication of grapefruit production stabilization for the industry. Florida remains the largest grapefruit production region in the world with just over 44,900 acres of grapefruit trees. It’s estimated that there are 4.6 million bearing grapefruit trees in Florida. “Despite the slight reduction to the size of the overall grapefruit crop, we expect the improved exterior quality to allow for more Florida grapefruit to be packed and shipped to our key export markets compared to last season,” explains Michael Schadler, director of international marketing at the FDOC. As the season continues, the initial crop forecast will be adjusted to reflect any changes. However, many in the industry are hopeful the numbers will remain strong. Central Florida citrus shipments – grossing about $3400 to Boston. HAPPY VETERAN’S DAY – WE APPRECIATE YOUR SERVICE!!! Florida grapefruit shipments have went from practically nothing to good volume almost over night entering the month of November….Additionally, there’s an over abundance of onions, both domestically and from Peru. Overall, Florida citrus hauls are ranging from grapefruit, to tangerines and oranges This citrus is said to have good maturities and good eating quality, and that should translate into fewer claims for produce haulers. 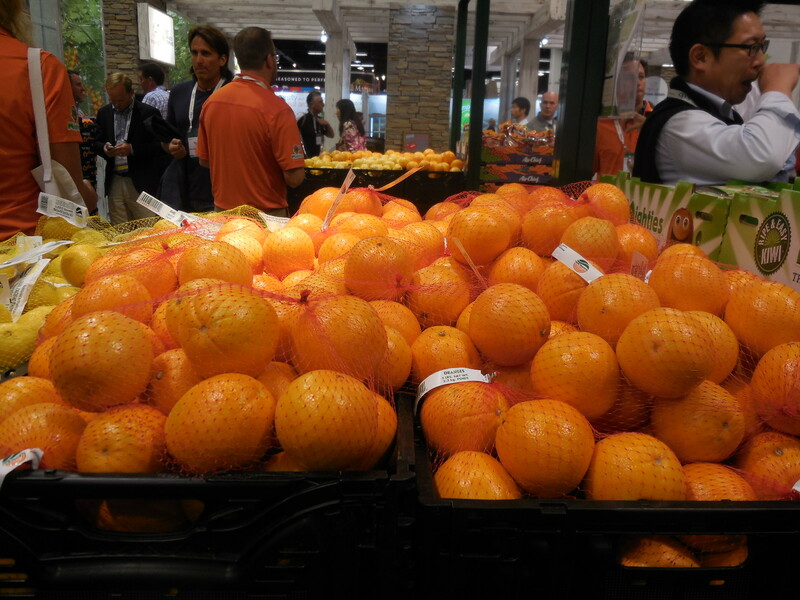 Central Florida citrus – grossing about $2500 to New York City. There are big onion volumes from Peru and the Western United States, which is expected to continue at least through the end of the year. 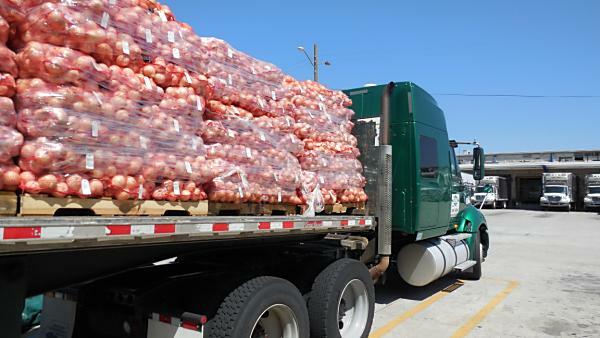 Through October, 2,100 loads of Peruvian onions had been shipped by boat to the United States, up from 1,800 loads last year during this same period. Additionally it is reported about 1,000 loads were in sheds or on the water in early November, up from 600 last year. Ample loading opportunities of Peruvian sweets from American ports are seen through mid-February. On the domestic front for onion shipments an oversupply appears to be the case, ranging everywhere from Colorado to Utah, Washington and other West Coast states. Overall, volumes are up both from Peru and in the Western United States this fall. 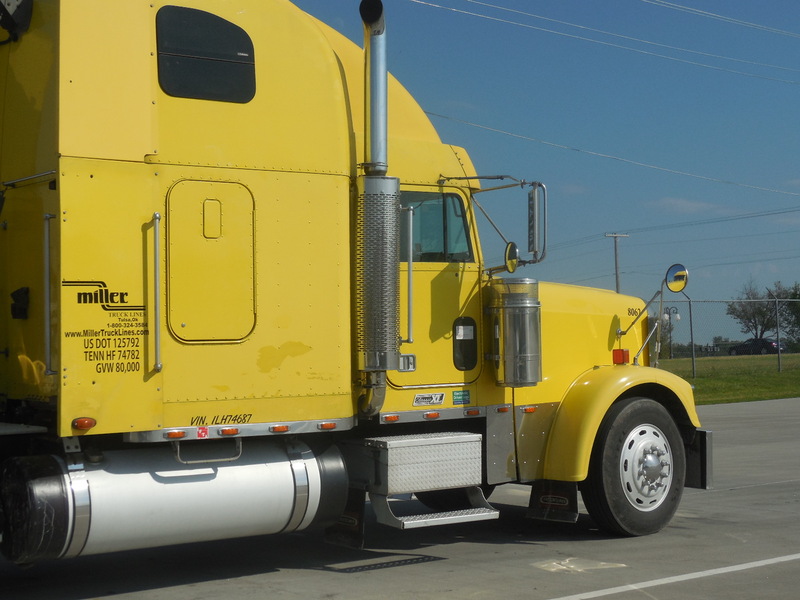 With retail sales off about 15 percent industry-wide as of early November, the main problem for onion haulers will be finding a load because shippers may not have a place to deliver them. Idaho and Malhuer County Oregon onions – grossing about $3650 to Dallas. Washington’s Columbia Basin potatoes and onions – grossing about $6000 to Philadelphia.